Our product range includes a wide range of air compressors test rig and air blower test rig. We are offering Air Compressors Test Rig to our clients. 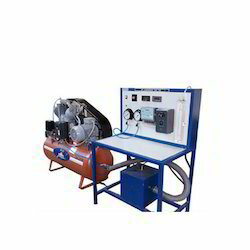 We are offering Air Blower Test Rig to our clients. 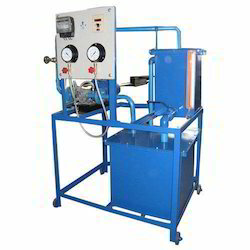 Looking for Air Test Rig ?